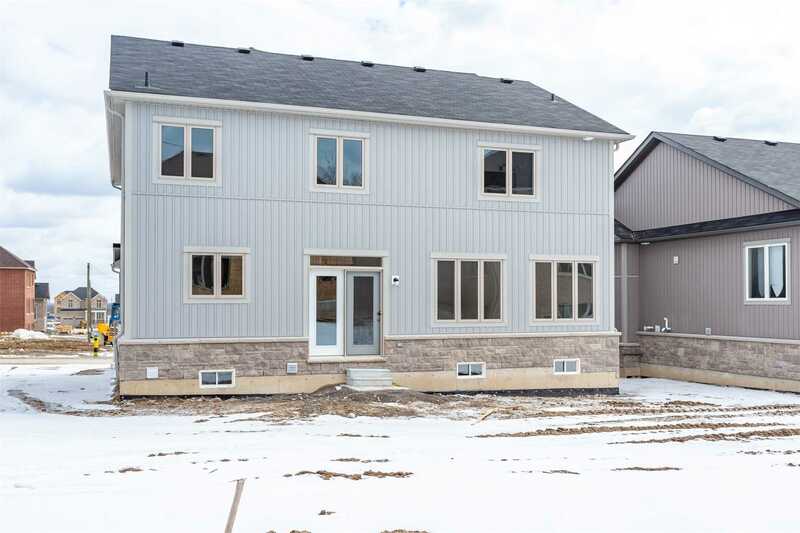 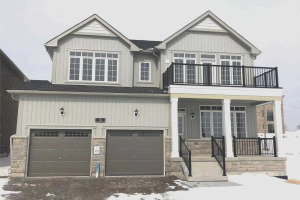 Brand New 4 Bdrm Home In The Highlands Of Millbrook! 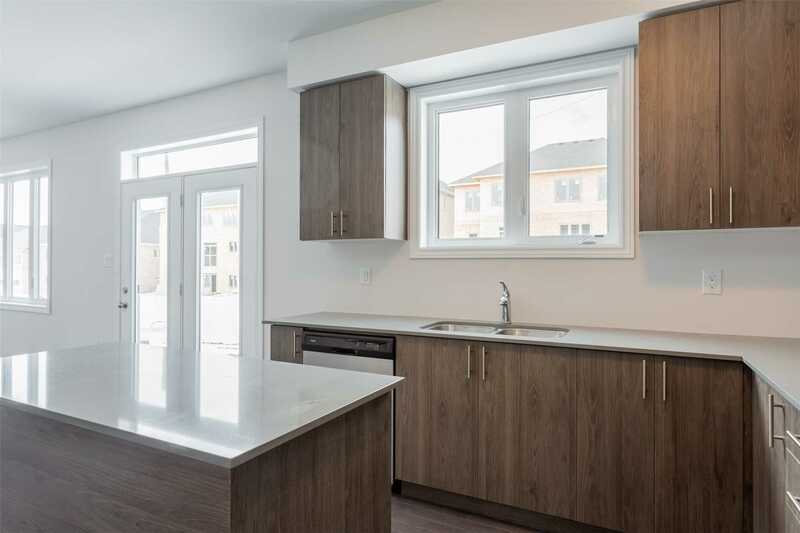 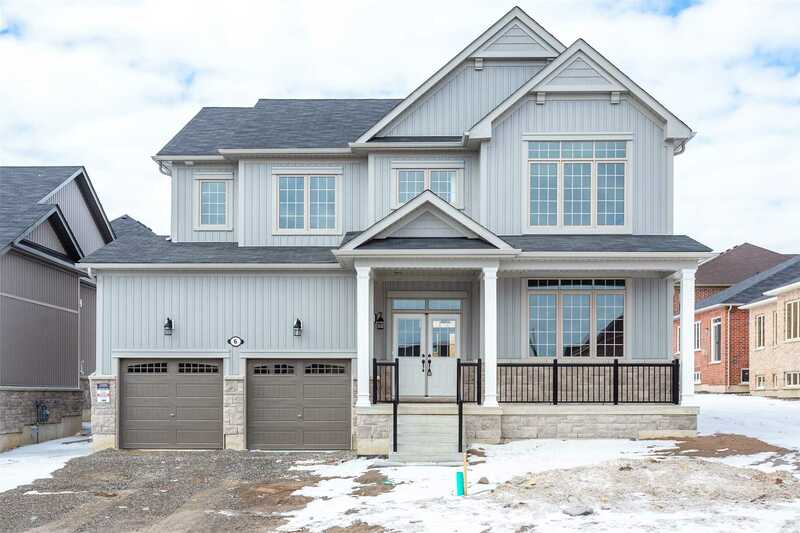 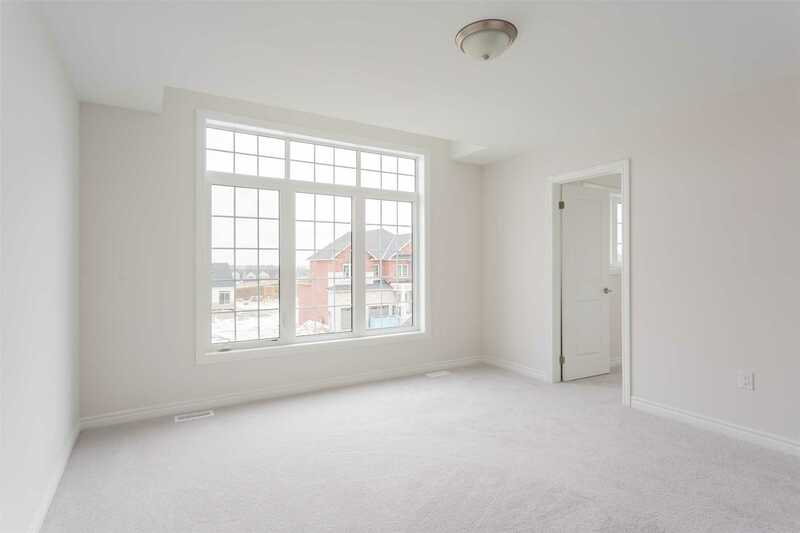 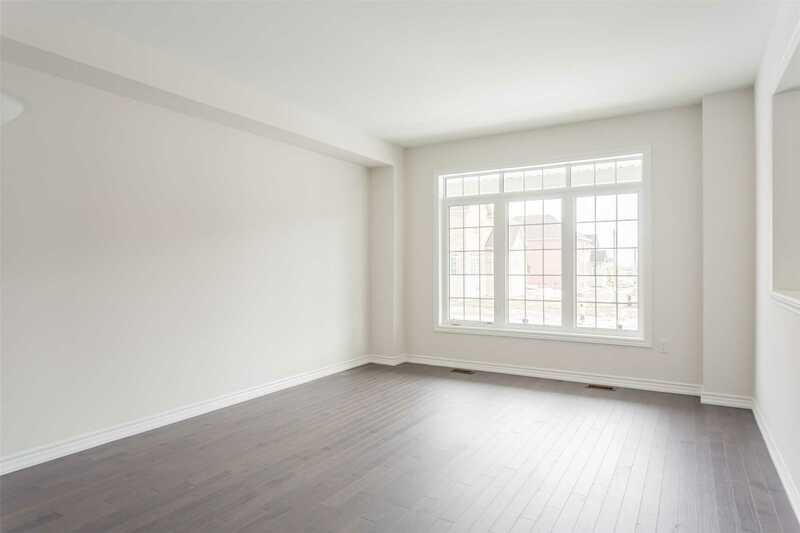 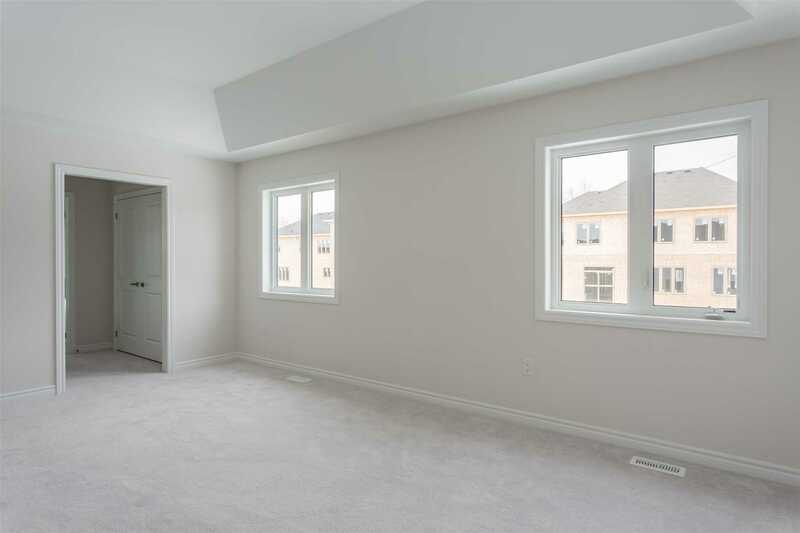 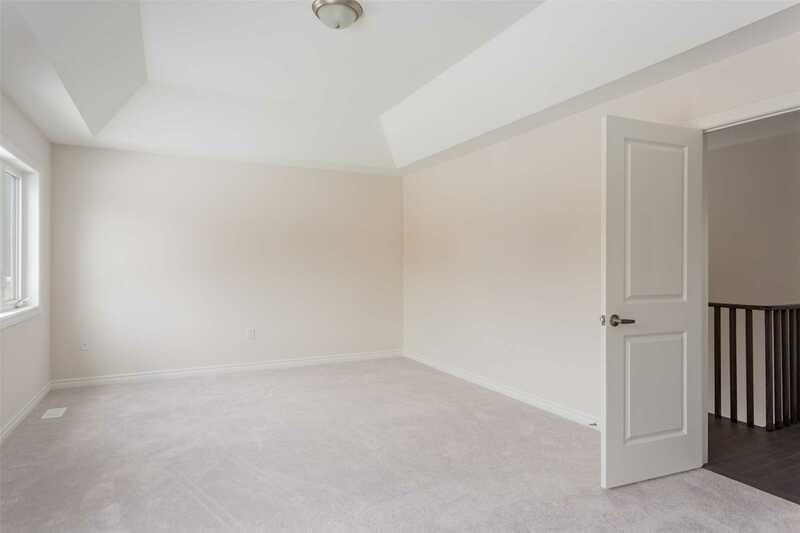 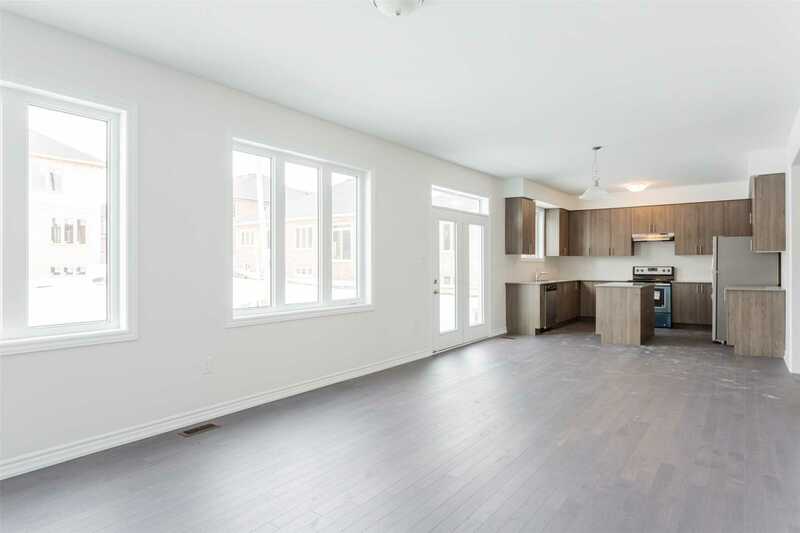 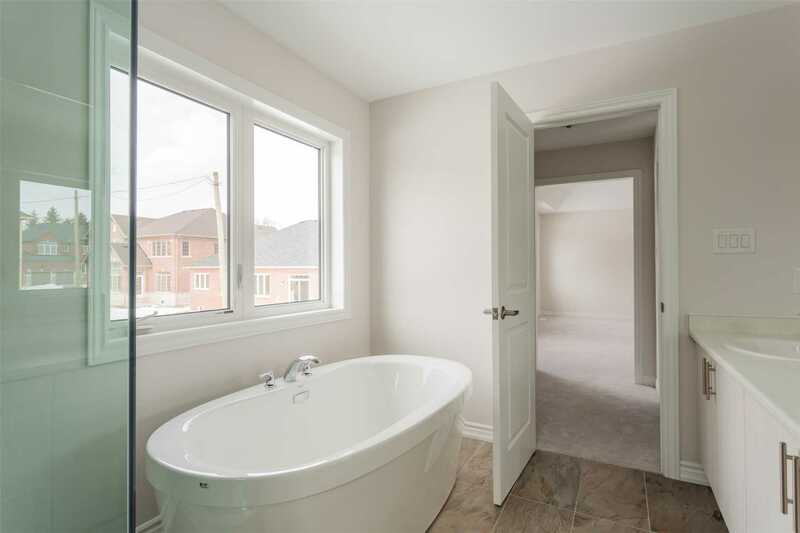 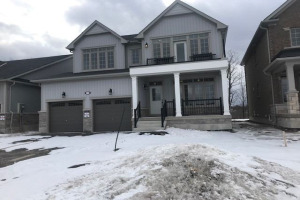 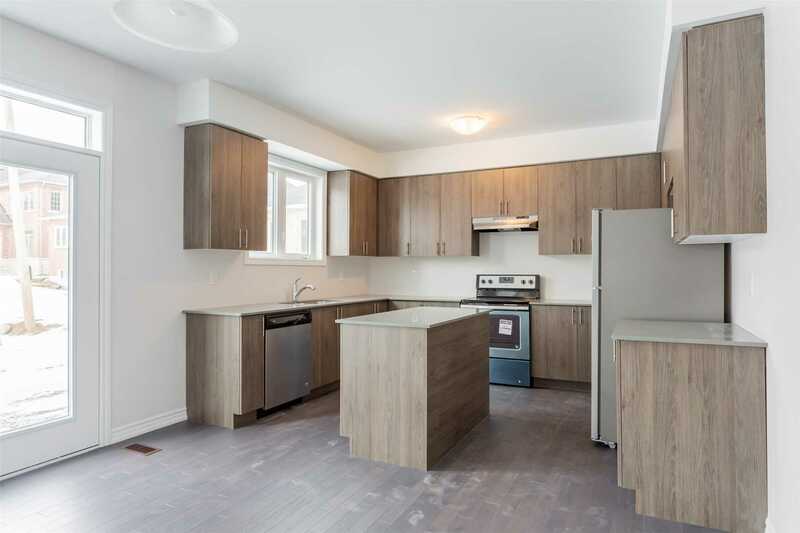 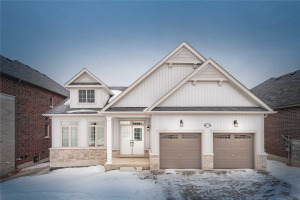 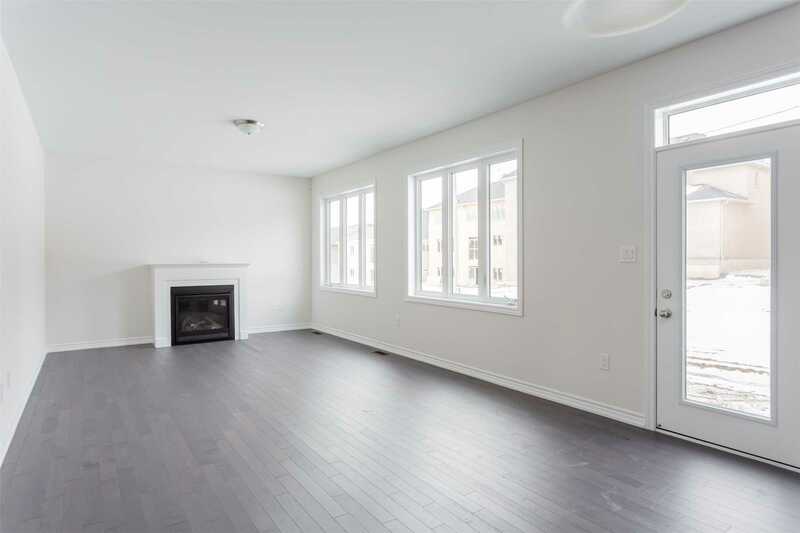 2811 Sq Ft "Noran" Model Boasts Hardwood Flooring Thruout Main Floor, Spacious Kitchen With Granite Counters, Stainless Steel Appliances, Centre Island & Breakfast Area With Walk-Out To Yard, Great Room W/Gas Fireplace. 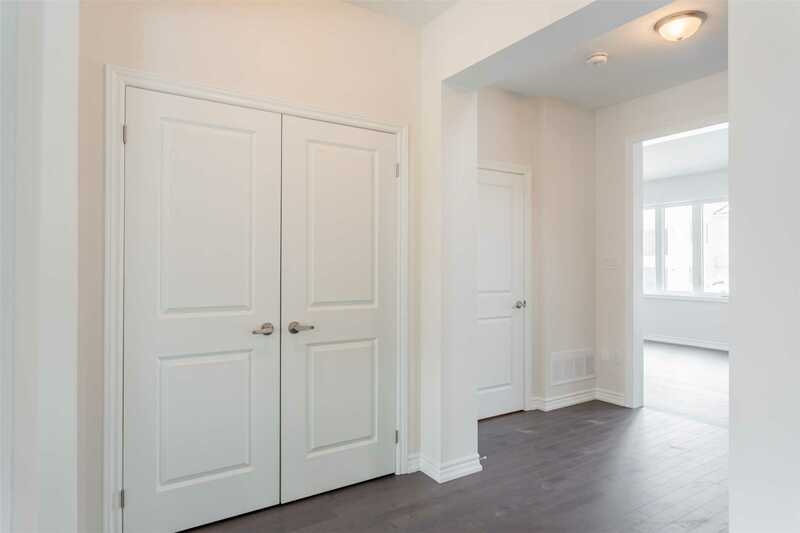 Main Floor Laundry With Garage Access. 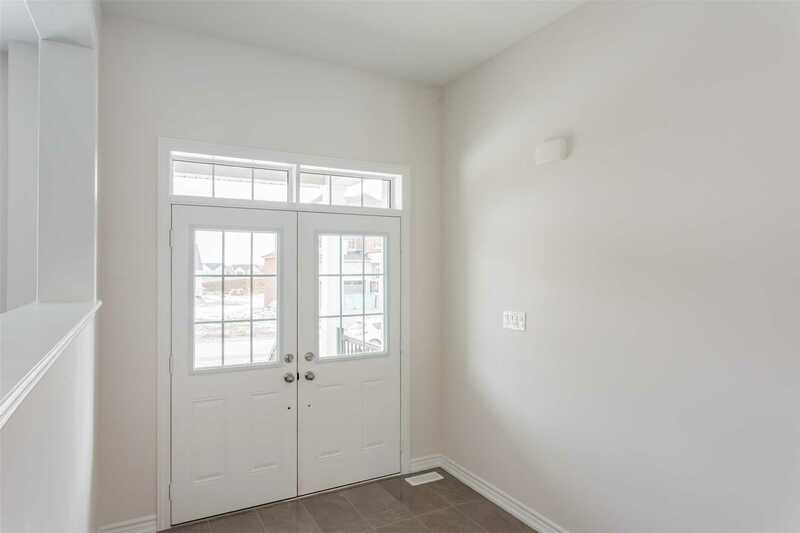 Double Door Entry. 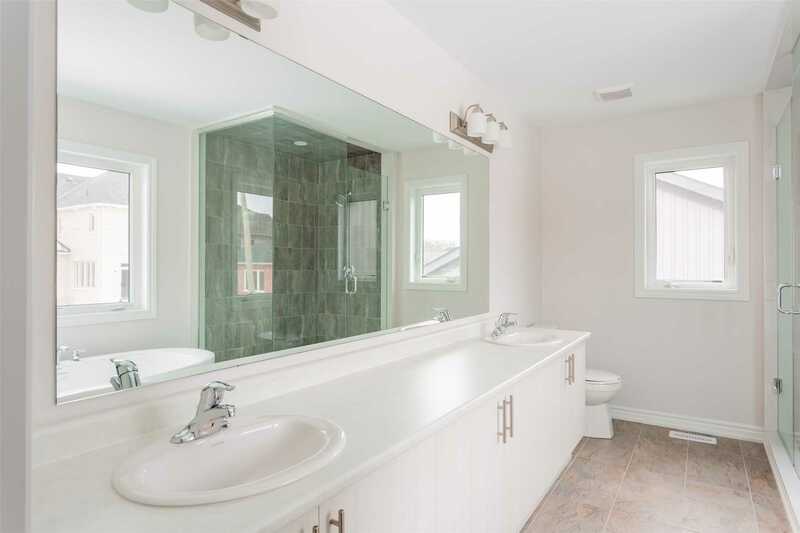 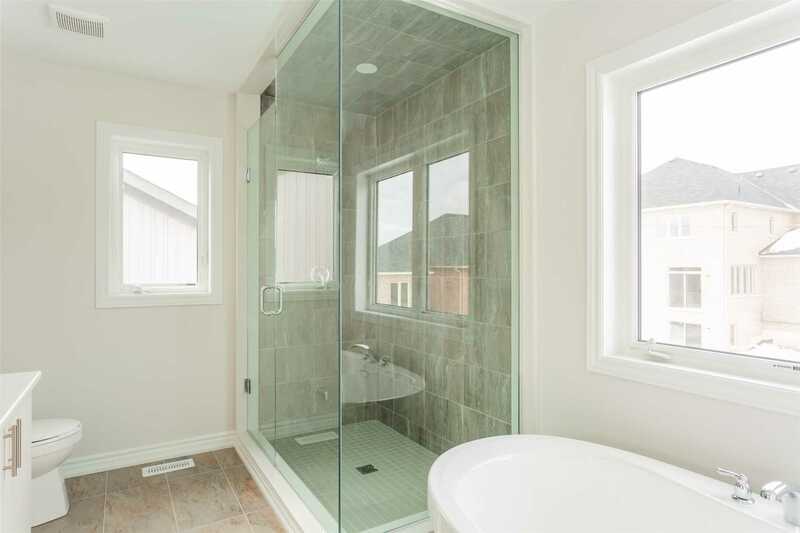 Master Suite W/Double Door Entry, His/Hers Closets & 5Pc Ensuite W/Glass Shower & Soaker Tub. 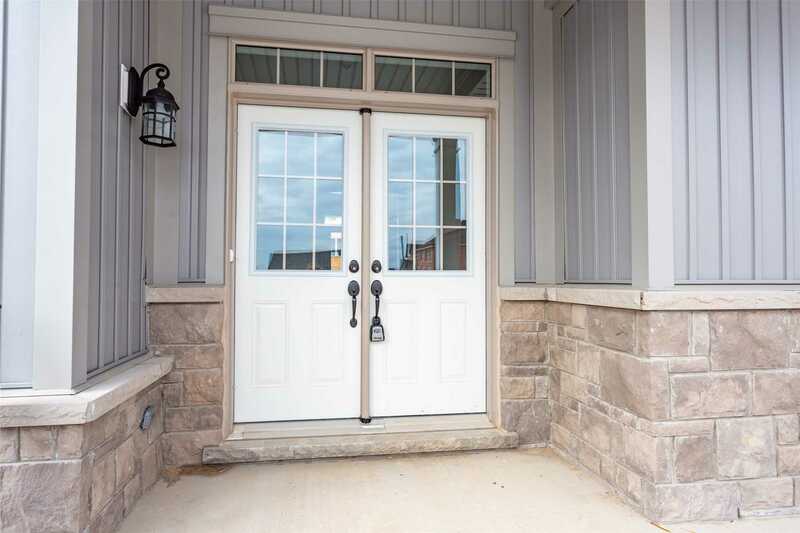 Located In Historic Millbrook!